Golden, Colorado was at one time as large as nearby Denver. And it was more important. 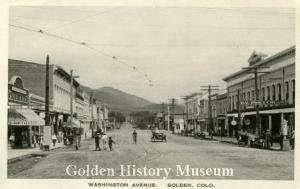 Because it was closer to the gold fields, Golden was selected as the first capital of the Colorado Territory. Civil War generals Grant and Sherman stayed in Golden, and many historic figures of the time visited the town. But when Denver got the railroad, it boomed and became a big city. Golden remained a small town, but one with a big history! Now, you can discover that history on the Golden History Walking Tour. Put together by the Golden History Museum, the free, downloadable tour directs you to 16 historic spots in Golden as it winds one-and-a-half miles past beautiful homes, stone buildings, gardens, a re-created historic farm and school yard, and - most popular with kids - a historic chicken coop filled with heritage chickens you can feed for a quarter. And don’t worry – there are plenty of restaurants, outdoor cafes and beer gardens along the way to add to your history tour. 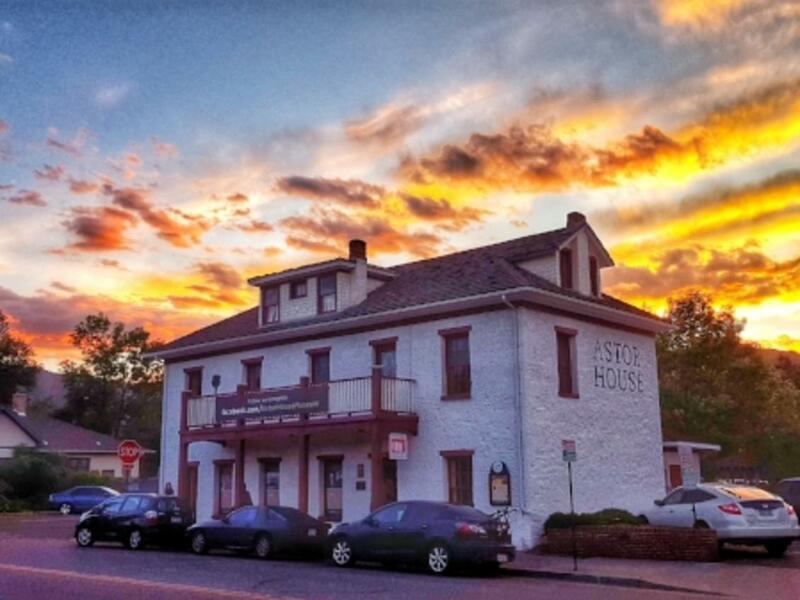 A few suggestions history lovers will enjoy: Old Capitol Grill & Smokehouse, which is housed in the former Capitol building, and offers delicious entrees and craft cocktails or Café 13, located in the historic Armory Building, where you can enjoy breakfast, lunch or a coffee break. Beer lovers will enjoy Golden City Brewery, a charming beer garden and tap room located in backyard of the founder’s historic home. 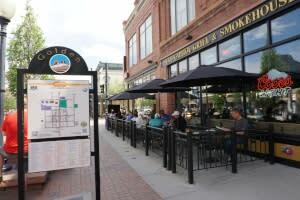 For more suggestions on dining in Golden, check out the dining section of visitgolden.com. To access the free tour, go to: https://www.goldenhistory.org/learn-do/walkingtour/ Get a printout there of the various stops, or navigate using your smartphone and the customized Google map available at the link. And don’t forget! There are free horse-drawn carriage rides through the backstreets of historic downtown Golden on Friday and Sat. evenings, from 5 to 8 p.m., June-August! Joy is a PR professional, mother, avid hiker and lover of craft beer and chai tea.